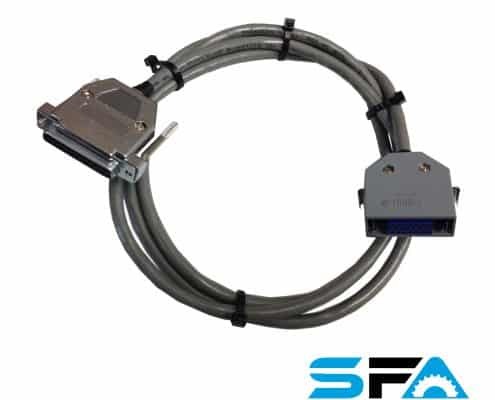 Replaces or adds the serial port for older FANUC 6,10,11,15 controls. DB25 Female. 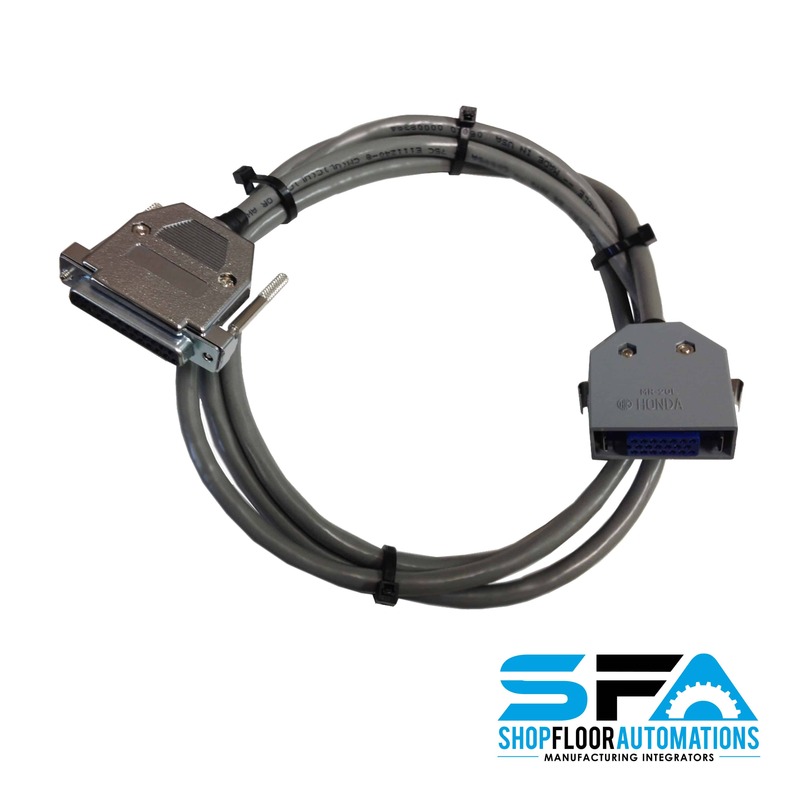 RS232 FANUC Honda Cable for older style FANUC Controls. 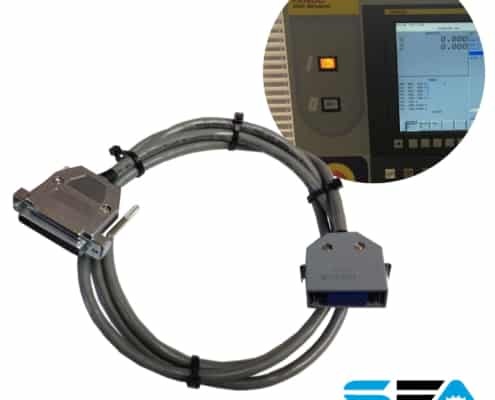 More info on our Serial Connect solutions: Our Serial Connect line is perfect for shop floor workers inclined to use a traditional RS232 cabling connection to machine tools. 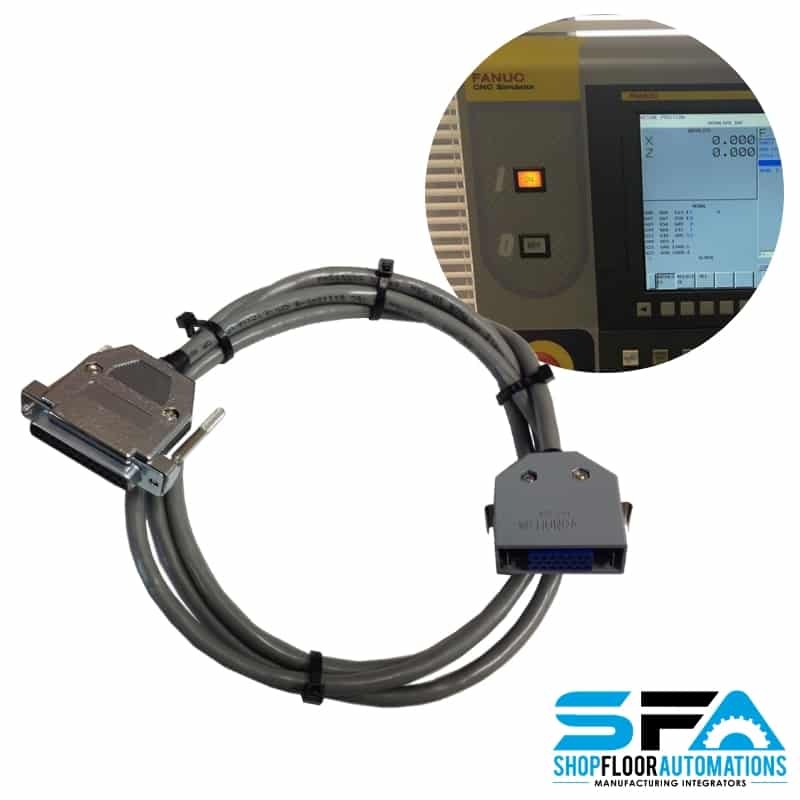 These products are compatible with new & legacy RS232 CNCs, serial equipment, point of sale applications, & other mobile devices. 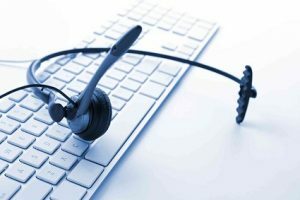 With options to link up via CAT5/6 Ethernet cables or direct ports to PCs, & even for new laptops with only USB connections, we can connect you.